On Feb. 10, the first Tibetan Rug Expo opening exhibition was held in Lhasa. It was called “Traditional and Modern” Tibetan Rug Culture and Art Exhibition. On the exhibition, reporters got the news that Tibet would build the first Tibetan Rug Museum, a window to show Tibetan rugs and the culture. 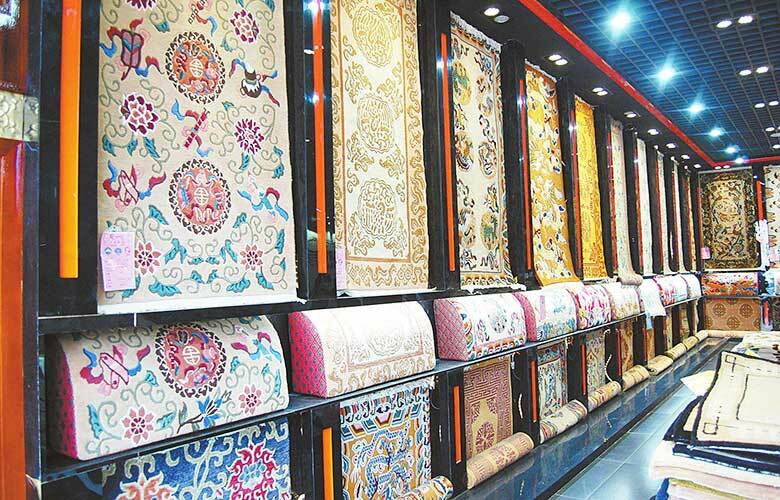 On the exhibition, there displayed over 200 kinds of rugs, including mats, cushions, etc. 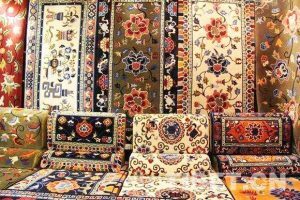 Although they were from different years, the rugs were very exquisite with various charms. Some of them even added Indian style and Northern European Style to traditional Tibetan style. Thus, next time if you travel to Tibet, you can visit the museum and learn more about Tibetan rug culture. Tibetan rug is very famous around the world. It is among the World Three Famous Rugs together with Persian rug and Oriental rug. There are three kinds. The first one is made from yak and sheep hair with bright color and complex patterns. The second one is made from sheep hair with simpler and lighter pattern. And the third one is Kadian, which is cushion. The Kadian is firm and can be ideal home decoration. Tibetan rug is an ancient craft dating back to 2000 years before. The weaving technique is excellent. Thus, the rugs are closely knit, soft, smooth and durable. In addition to its practical value, Tibetan rug has high aesthetic value with local traditional patterns. 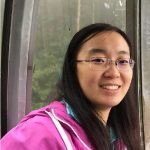 Therefore, it enjoys a good reputation around the world. For more Tibetan travel news and Tibetan culture, please follow our Tibet Travel Blog.